What's better than a man in a great fitting suit? A woman in a perfectly tailored suit! 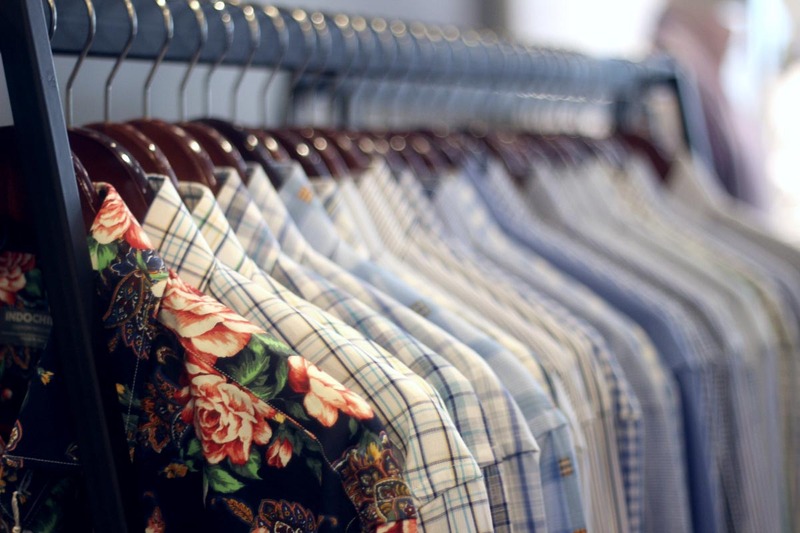 Made to measure suiting and shirts are closer and more affordable than you think. 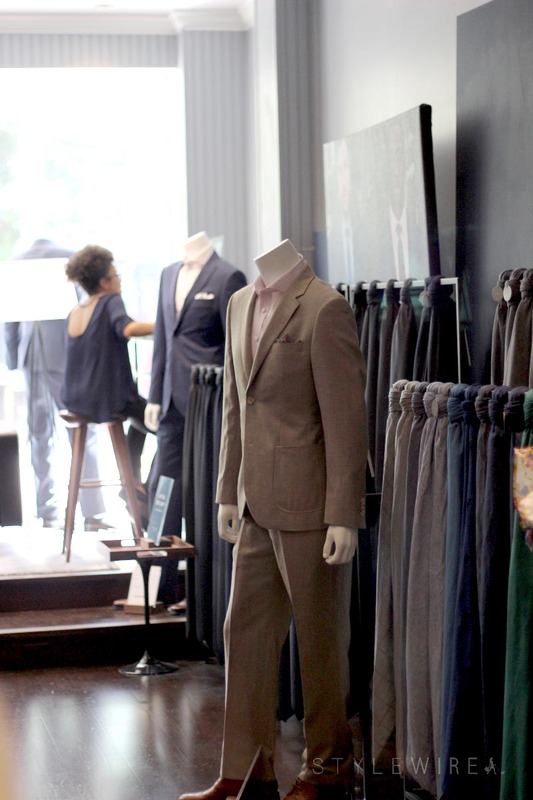 Located at 85 Newbury Street, Indochino got their start creating quality suits and shirts, designed with your own personal flair. Pick your fabrics, the color of the stitching, the collar shape, cuff style, lining, buttons, even add a little flair with your town personal monogram. If you can dream it, indochino can make it a reality. 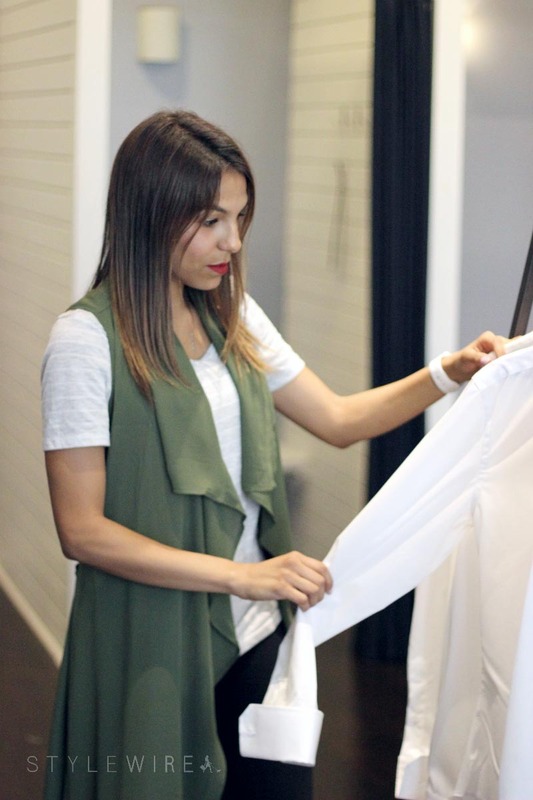 While there are several options for made to measure shirts and suiting, indochino will happily create pieces for women! Victoria at Indochino didn't waste any time measuring me up for my own suit. 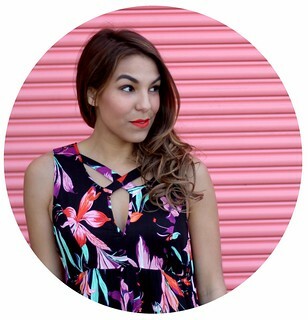 I've inquired to so many places about placing an order for myself and am often told "sorry, our factories aren't equipped to create pieces for women." Not at Indochino! I've been having so much fun dreaming up my made to measure suit and I can't wait to share it with you guys! 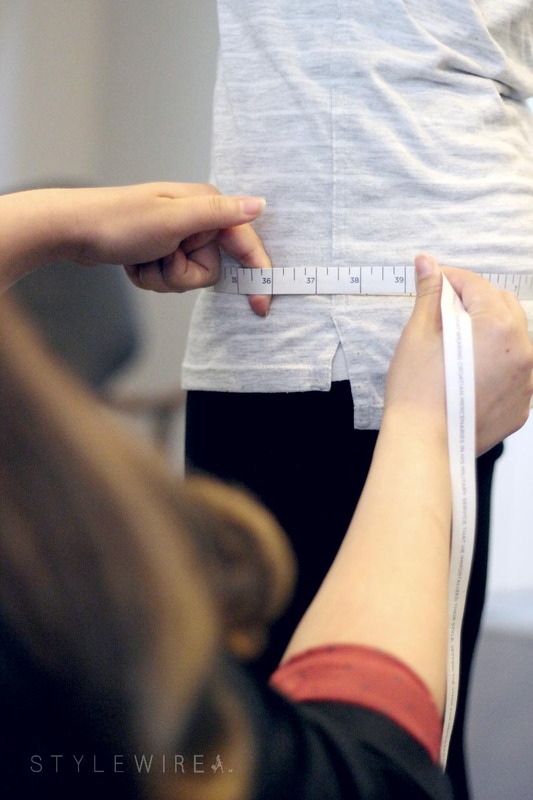 Want to see what Indochino is all about? 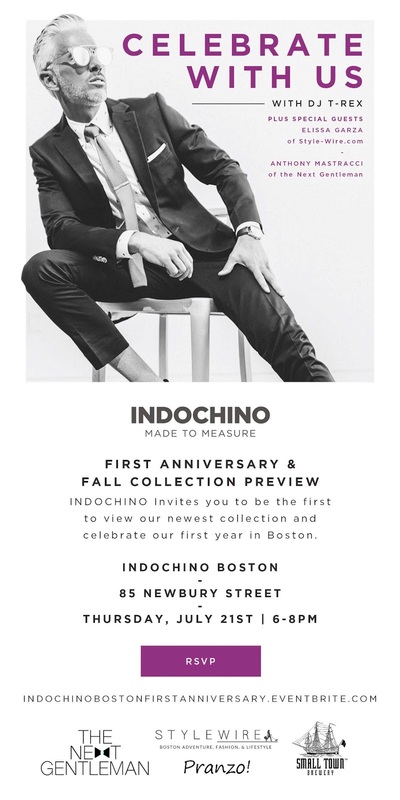 Join me and The Next Gentleman this Thursday July 21st to celebrate one year of Indochino on Newbury Street. Drinks, lite bites, and all the best people!